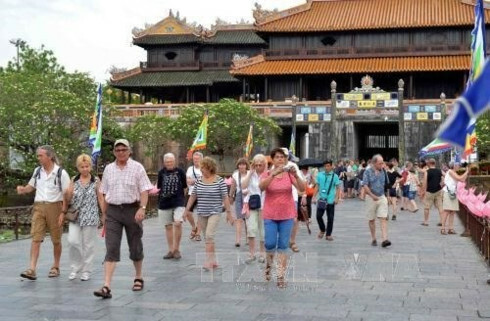 European tourists reportedly charged for visas at Noi Bai despite waiver. 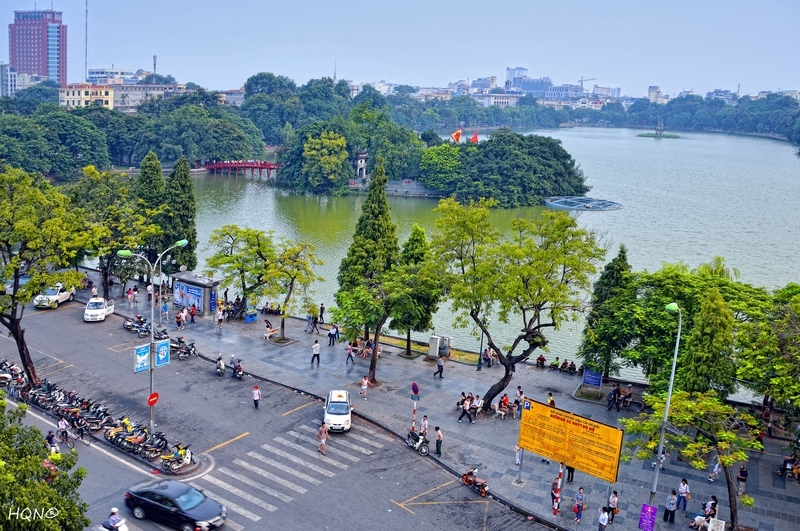 Apparently, immigration officials at Hanoi’s Noi Bai Airport didn’t get the memo about Vietnam’s highly publicized visa exemptions for German, French, British, Italian and Spanish tourists that went into effect on July 1. According to Tuoi Tre, despite the waiver, many tourists from the above countries were asked to pay US$45 for stamps when they arrived at the airport yesterday. 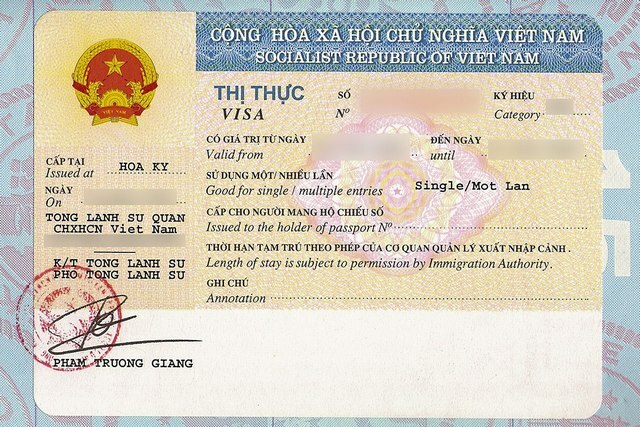 “Some Spanish and German travelers said they had learned of the visa-free travel policy prior to their Vietnam trip, but there were no instructions regarding the visa waiver at the airport’s immigration counter,” wrote the paper. 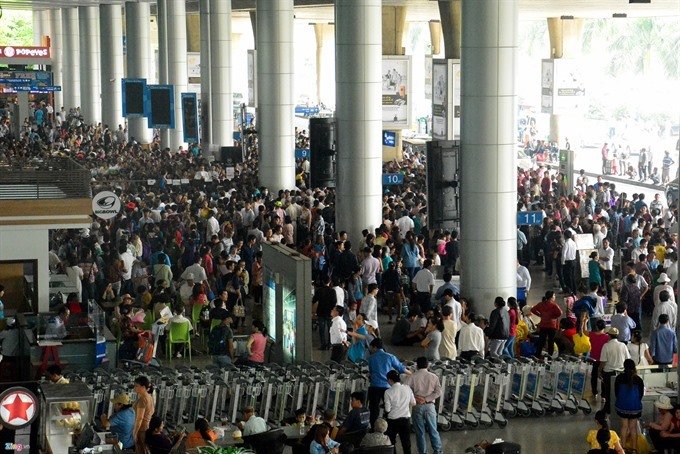 Those who were aware of the waivers faced no problems when they stepped up to the immigration counter. But those who presented their visa applications were told that they needed a stamp without being asked for their nationality. 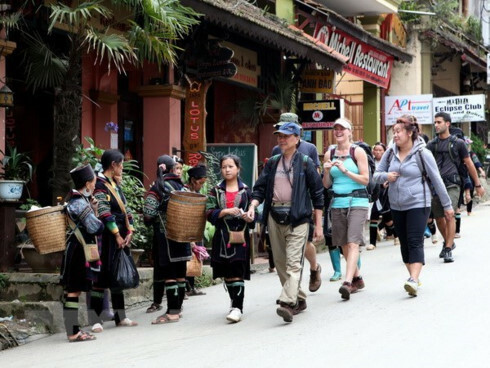 The visa exemptions, which have been hailed as a major step to reversing 13 consecutive months of declining international visitors, seems to be off to a rough start.